We all need a good salad dressing when trying to stay on track. So, my own Homemade Honey Mustard Recipe is a favorite in our house. I can whip it up in seconds with ingredients I always have on hand. While using fat-free mayonnaise may not provide all the flavor you want on a sandwich, it is just enough of the creamy flavor and texture you want and need in a salad dressing. This post includes affiliate links. I may earn a small commission on purchases made via these links. When I make this honey mustard recipe, I usually like it a bit thicker. If you prefer, you can thin it with more milk as needed, just remember if you add more than what is shown, you may need to adapt the points. You can serve this recipe in an airtight container, but I prefer measuring out into these salad dressing containers in 2 tablespoon increments. That makes it easy to grab and go for lunches with a pre-measured dressing. Store in airtight container in the refrigerator for up to 1 week. We serve salads a lot for lunches or to start a meal. They are a great way to add tons of vegetables and nutrient-dense foods to your meal plan. 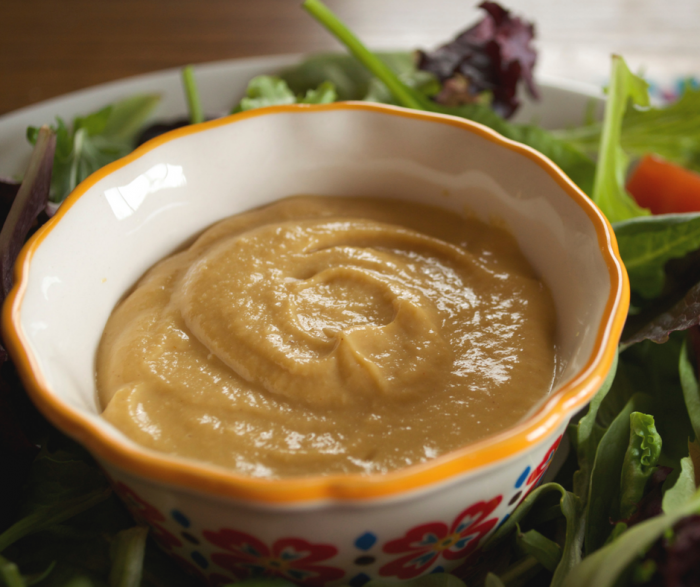 Plus, when you use our homemade honey mustard recipe you are sure to have the kids love the salad recipe. Serve this alongside your favorite lean or zero point protein for a great delicious and well-rounded meal. 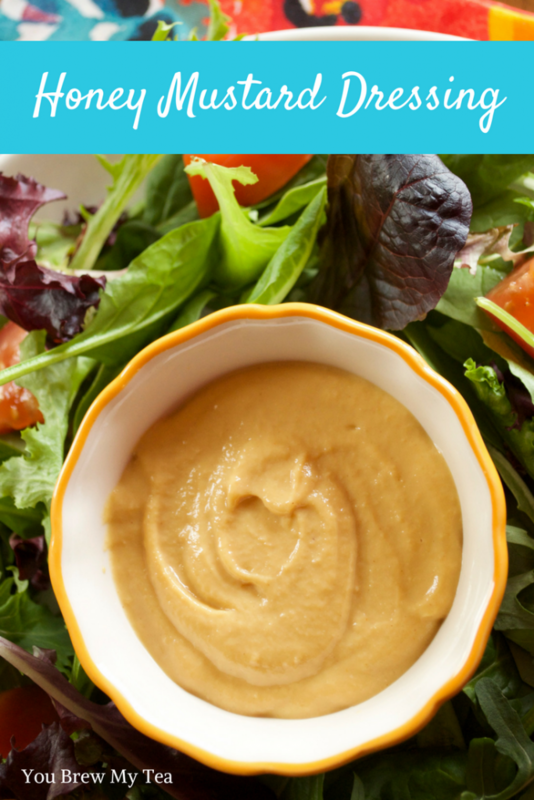 I always have a problem finding a fat free salad dressing I can enjoy and have thrown away countless bottles of them that are just inedible, but I LOVE this homemade honey mustard dressing. I could (OK and I do!) sometimes eat it without the lettuce!